To get your exclusive discount code simply click below. 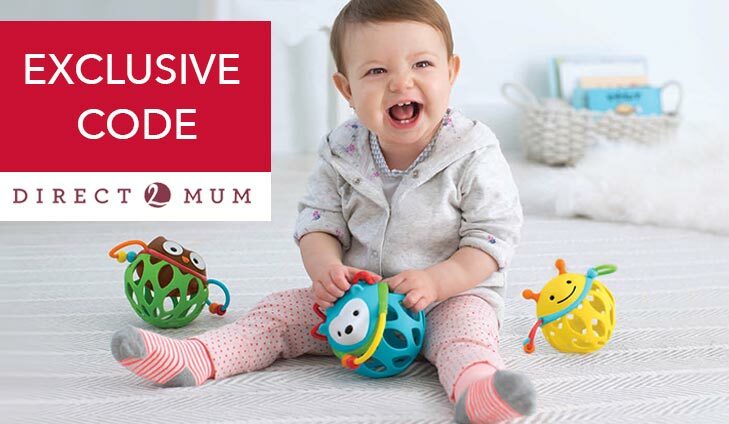 Exclusive Direct2mums code. 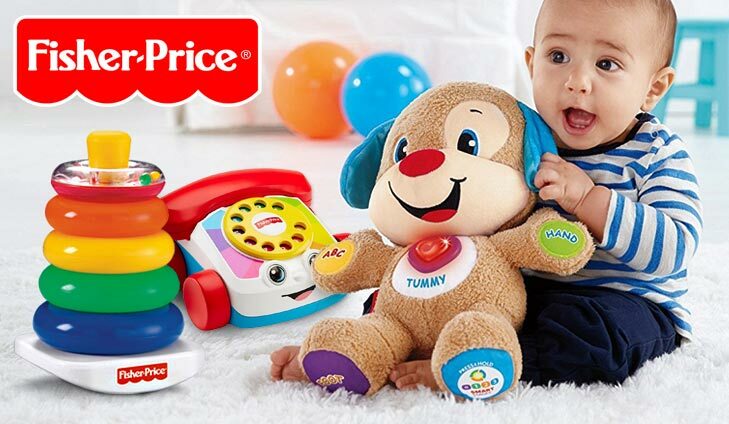 Enjoy a 10% discount code exclusively for Your Baby Club members when you shop online with Direct2mums. From bibs and blankets to trucks and wooden toys, Hippychick have curated ‘everything baby and toddler’all under one roof, well website! Hippychick are offering you a fantastic 20% OFF everything! 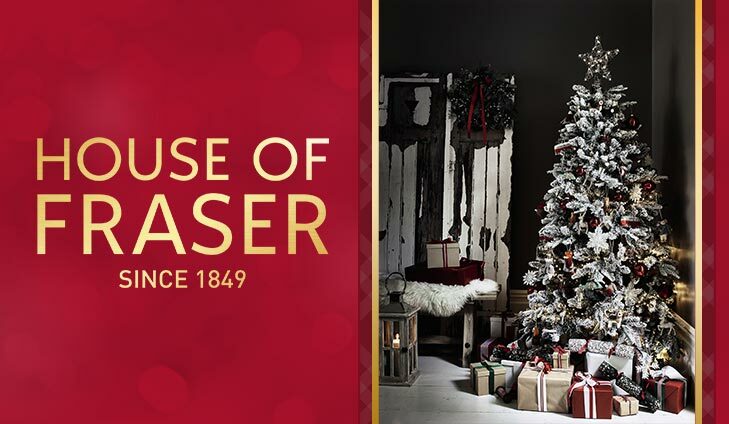 Click here to instantly receive your exclusive 20% OFF discount code.